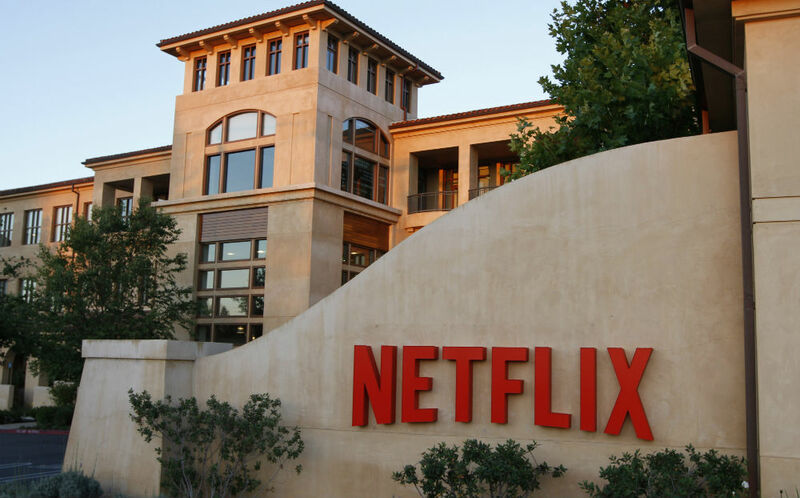 In order to continue its aggressiveness approach to content, Netflix is bumping up the price for all of its service tiers. At first, this will only affect new customers, but according to the streaming company, the changes will be seen by all customers over the next three months. Here’s the new pricing scheme. Basic: Now $9, up from $8. The last time we heard about a price increase for Netflix was late-2017. Not that long ago. While there are plenty who will argue that a price increase could lead to people cancelling their accounts, I don’t think a $1-$2 price increase per month is going to scare anyone away from the amazingness that is Netflix. Not only are good shows and movies there already, but new content is constantly being added. I get my money’s worth out of Netflix on a daily basis, so I’m not unhappy about giving them a couple more bucks. What say you? Mad? Indifferent? Share your thoughts below.